The popularity and acceptance of Big Data are growing at a rapid rate especially by governments around the world for issues pertaining to sustainability, governance, resilience, management of resources, increased quality of life, mobility, energy, healthcare, and more. 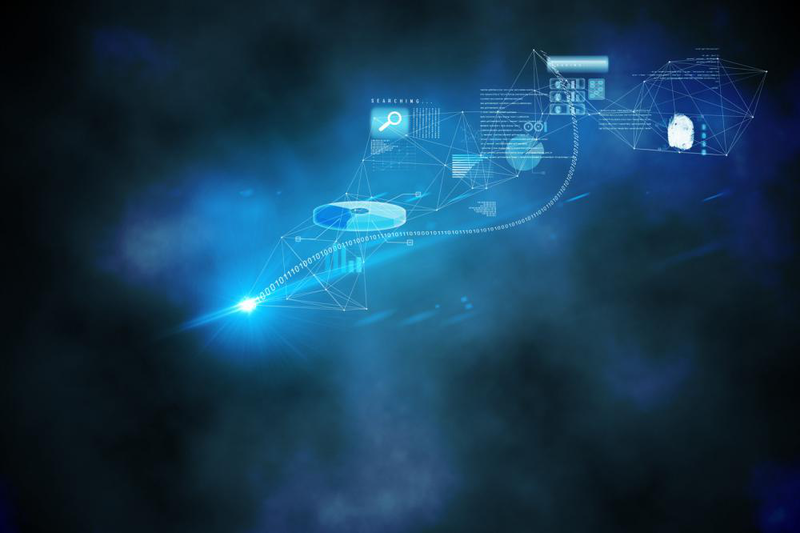 With the ability to transform immense amounts of data into information useful for predictive analysis, the possible uses and applications of Big Data are endless. 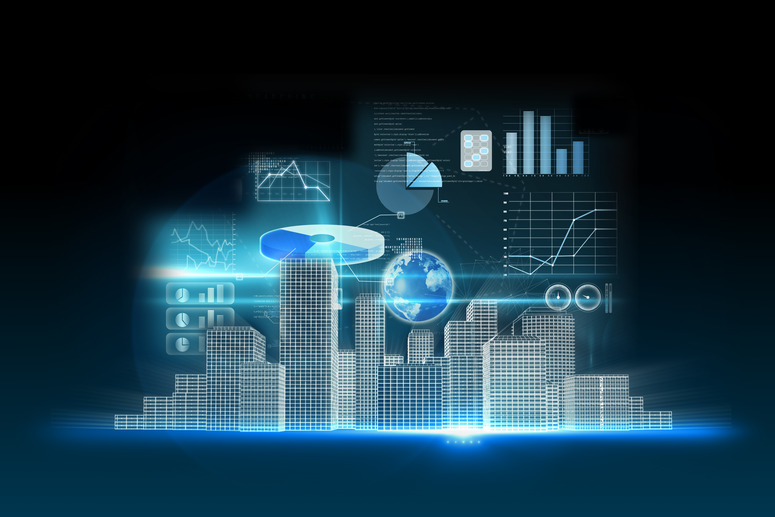 In this blog, we take a look at the impact of Big Data on the future of smart cities. Effectively managing traffic becomes much easier by utilizing historical data collected over significant periods of time. Analysis of such data reveals patterns which can then be used to develop intelligent ways to reduce traffic congestion and make management much easier. Big Data analytics also aid in reducing the frequency of road accidents by allowing clear visualization of routes, densities, hotspots. The ability to constantly monitor the growth of an entire city provides real-time development updates and allows changes to be made during development operations. To prevent crime in smart cities, Big Data can be used for predictive analysis that makes use of historical data including crime locations, time of occurrence, and frequency to recognize where and when future crimes will take place. This is a major benefit for law enforcement agencies that traditionally struggle with scarce resources. Insurance, health plans, patient records, and other forms of information are difficult to manage but contain a number of key insights when analytics is used. By analyzing vast amounts of structured and unstructured data in short amounts of time, healthcare professionals will be able to provide lifesaving treatment options and diagnosis without any delays. Customer satisfaction has always been difficult to gauge for travel and hospitality service providers especially considering how their success depends on keeping customers satisfied. For example, casinos and resorts have a very limited time to execute corrective measures when a customer experience goes downhill, but with Big Data analytics, businesses will be able to identify problems before they happen and enhance overall customer experience. Considering how Big Data stands to benefit almost facet of society, the future of smart cities looks promising. Our big data analytics solution providers help businesses across multiple industries gain marketing and consumer insights allowing them to significantly increase market share. Contact us for more information.